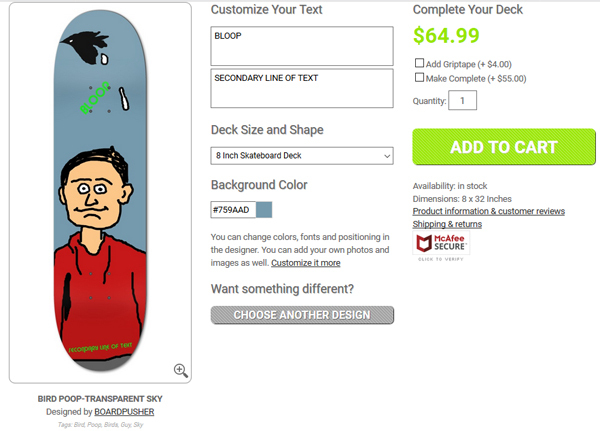 As BoardPusher.com shop owners, many of you have uploaded your graphics as custom backgrounds as a way of offering customers a way to create their own skateboard graphics. We’d like to remind and show you how you can get your designs noticed on our quick, easy, and recently updated PERSONALIZE A DESIGN page. The best part about this page is that it is now listed on Google Shopping giving you the opportunity to make more sales from your skateboard graphics. On the PERSONALIZE page, the customer can select a design and then they are directed to a quick editing page where they can type in a name/message/title into a primary text box and then add more text on a secondary line. 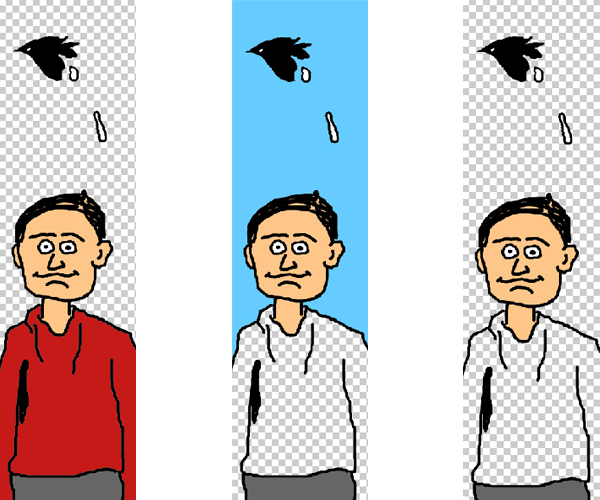 Also, if your design is saved as a transparent .png, they can edit the background color. 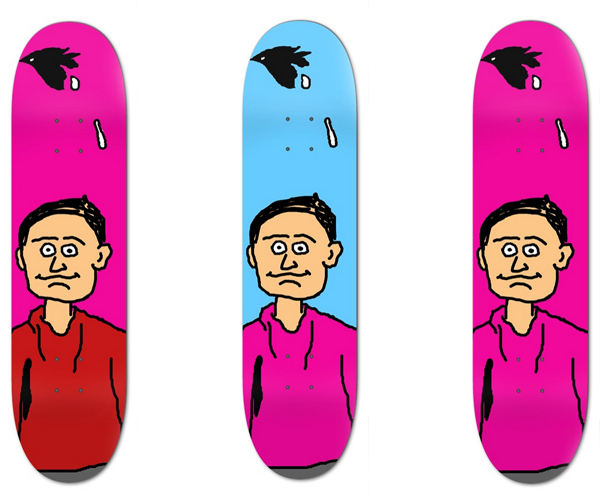 From there they can also move their design into our main designer to select different fonts and text colors, but the purpose of the personalize option is to make designing a custom skateboard graphic fast and painless. 2. Click on your shop name. 4. Upload your background graphic. 5. Once your design is manually approved by our staff, or you already have backgrounds uploaded to your shop, click Set Text Layout next the design you want to add to the personalize page. 6. In the designer you will be able to select a font, color, and size for your 2 lines of text. Both lines can be a different font, color, and size. Keep in mind that while a customer will be able to adjust all of these attributes if they choose to move the graphic into our classic designer, the only thing they will be able to change on the quick edit page are the words/messages/etc., so pick colors and placements you think will look good with each of your designs. 7. Click save. 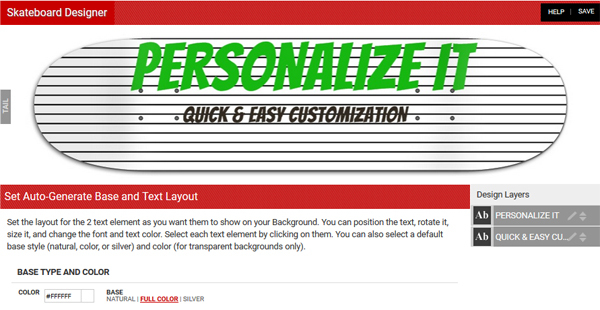 Your custom background has now been added to our PERSONALIZE A DESIGN page. To add another level of customization to your graphic, cut out an area of your design and save it as a transparent .png. This will allow customers to select different background colors for that transparent area on the quick edit page. If there are any questions regarding this process, or you think it’s taking too long for your design to be approved, just email info@boardpusher.com for a quick and helpful response. Don’t have a shop and want to get started selling your designs? See how to get started here.